Time-lapse! Watch @LAMasterChorale High School Choir Festival participants fill up #WaltDisneyConcertHall! #HSCF2015, originally uploaded by @jozjozjoz. 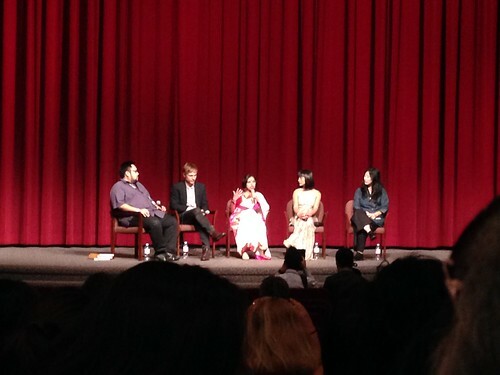 PIC: @ale808 leads Q&A with cast/crew of #margaritawithastraw at Closing Night of #LAAPFF. @AsianFilmFestLA, originally uploaded by @jozjozjoz. The jozjozjoz.com archives for Friday, May 1st, 2015.